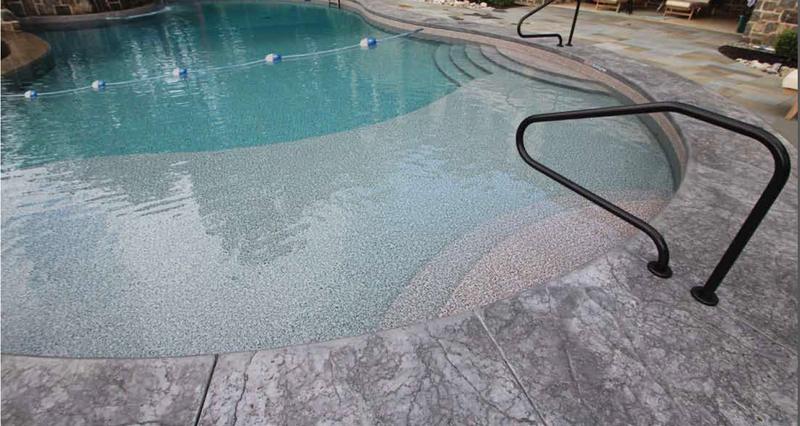 At Imperial Pools, we manufacture and distribute best-in-class packaged swimming pool components and spas. As a certified dealer, you will benefit from a level of partnership that extends from high-end product to innovative design and engineering to delivery, right to the homeowner’s backyard. We make everything your customers need to build their dream pool, and we provide you with a comprehensive collection of information and tools to increase product awareness and drive sales. Our goal is to make the process as efficient and as effortless as possible, without ever compromising on quality or service to you and your customers.